An overwhelming 93% of disabled people would revisit a venue that has good accessibility, according to a new survey carried out by the organisers of Disabled Access Day. 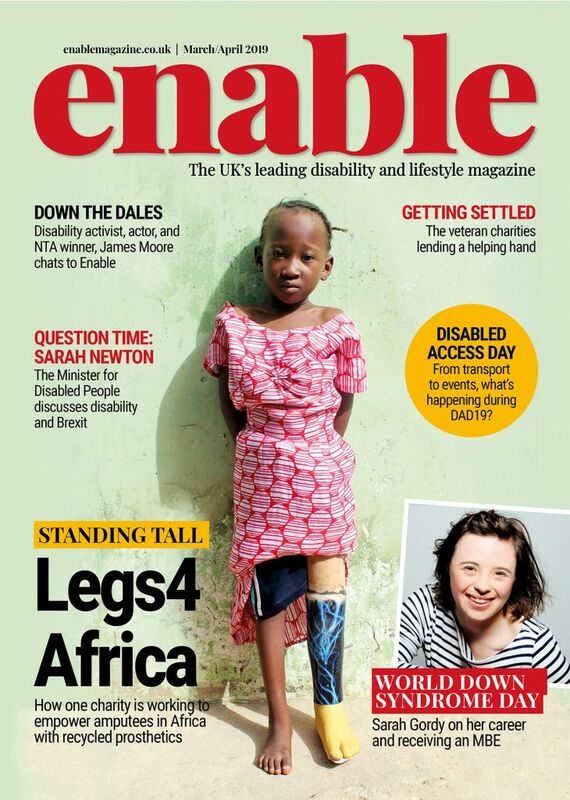 Over 90% of people surveyed also said that they try to find out information about a venue’s accessibility in advance of their visit, further highlighting the importance of venues having good disabled access provision if they are to attract disabled customers. The UK’s 11.6 million disabled people in the UK are estimated to have a combined spending power of £80billion, according to the Department of Work and Pensions. As a result, venues with poor disabled access or information are potentially missing out on gaining a significant amount of revenue. 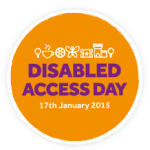 Taking place on 17th January 2015, Disabled Access Day is challenging disabled people to visit somewhere new for the first time. 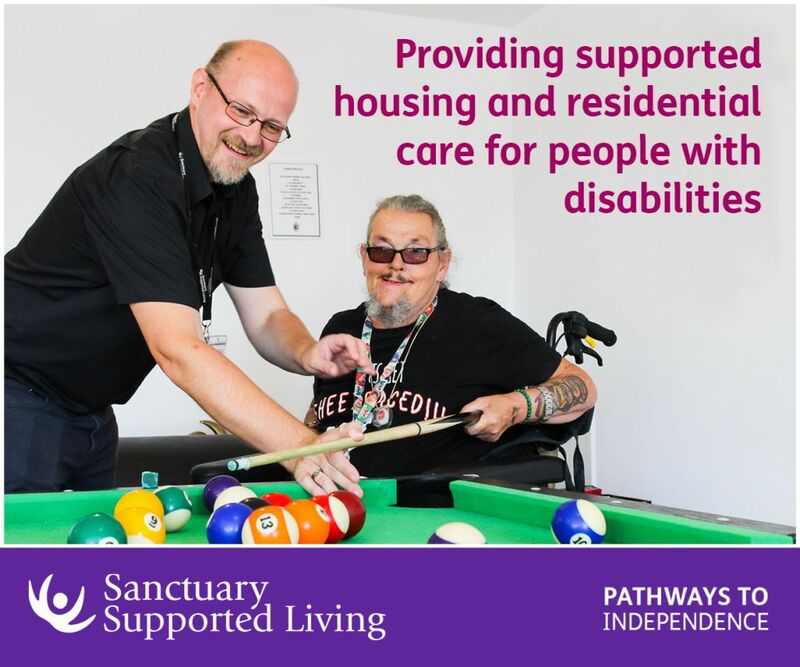 Venues are asked to take part too by hosting an event or simply opening their doors to show that they welcome disabled visitors and their friends and families. The campaign organisers have today announced that there are 100 days to go to the launch of the inaugural Disabled Access Day. Be the first to comment on "Over 90% of disabled people would revisit venues with good accessibility"